PLUMBER IN BOISE IDAHO Call for a free estimate! 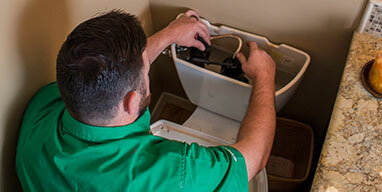 Apple Plumbing is a plumbing service provider located in Boise, Idaho who can service all of your plumbing needs. 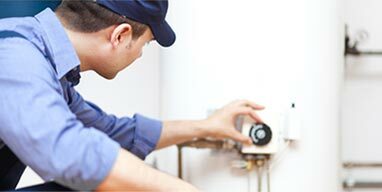 Whether it’s for residential or business, Apple Plumbing can offer you outstanding services including gas or electric water heater repair and installation, tankless water heaters, water line leak detection and repair, toilet repair or replacement, clearing clogged drains, sewer line repair or replacement, and much more. We service all areas in the Boise, Idaho area as well as Meridian, Eagle, Kuna, Garden City, Star, Nampa, Caldwell, Middleton, and Emmett. 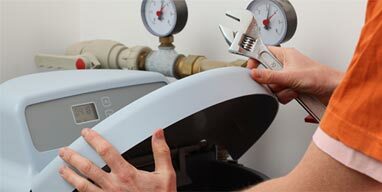 If you’re looking for top quality and experienced plumbers that truly care, then give us a call. 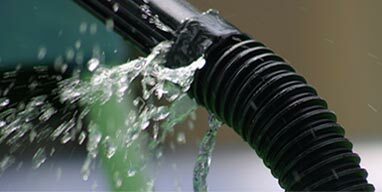 Our experienced plumbers can find water line leaks and repair or replace broken water lines. 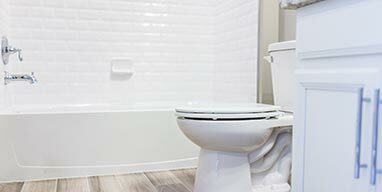 Call Apple Plumbing for anything from toilet installation to toilet repair. 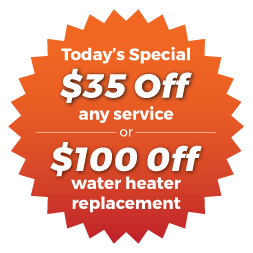 Is your water heater too hot, not hot enough, making weird sounds or just doesn’t smell right? If you want to replace that moldy tile or stained fiberglass then give us a call and we can get started on creating a bathroom you love. Whether you have a leaky faucet, or the internal parts have eroded beyond repair or proper operation, call Apple Plumbing for a free estimate and analysis. 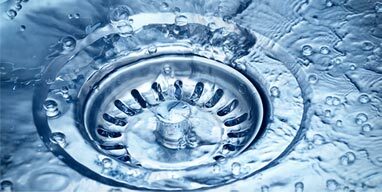 Apple Plumbing’s licensed plumbers can take care of any clogged drain issue you may be experiencing. 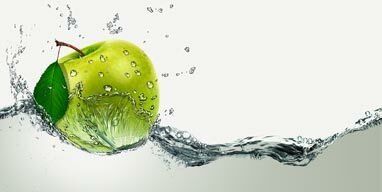 With years of experience in plumbing installation and repair, Apple Plumbing can determine with ease the best water softener option for your home and everyday needs. 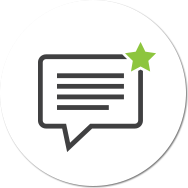 At Apple Plumbing, we guarantee 100% customer satisfaction and provide a written guarantee for our service. When you need plumbing services, we are happy to provide you with free, no-obligation, written estimates for the services you need. Before we do any work we will provide you a written quotation for the work to be performed. 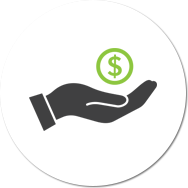 We use flat-rate pricing which means we charge by the job and not the hour. Apple Plumbing provides white glove service. All of our plumbers and remodelers treat your home as if it were their own. We wear shoe covers or lay down protective covering for your carpet and furnishings. We are crazy about cleanliness! 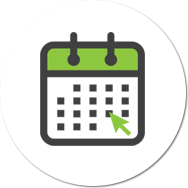 Our goal is to leave your home in better condition than when we arrived. We know its stressful to have plumbing or bath/shower problems. When you call, our friendly and professional team members will walk you through finding the best solutions for your plumbing or bathroom remodeling needs. The plumbers at Apple Plumbing are experienced in all aspects of plumbing. Whether you need a toilet replaced or a new water heater installed, our plumbers will provide quick turnaround and superior service every time.